See a headline with 5G in it, and it’s often accompanied by the term ‘game-changer’. If you’re like me, this puts you on automatic high alert for PR spin. 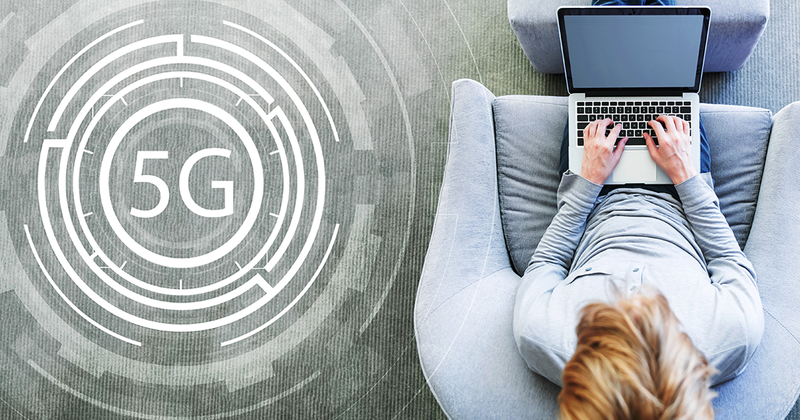 However, in the case of 5G, merely describing it as a game-changer may well be underselling its true value and impact. 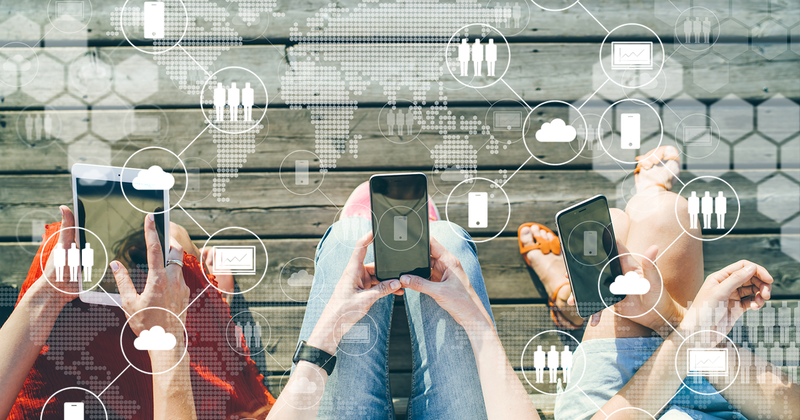 As the number of mobile cybersecurity incidents continues to increase, it’s clear many organisations are failing to protect their mobile assets, even though mobile devices are prone (and potentially more vulnerable) to many of the same attacks as other devices. In fact, mobile users are magnets for phishing attacks, malicious apps and rogue wireless hotspots. 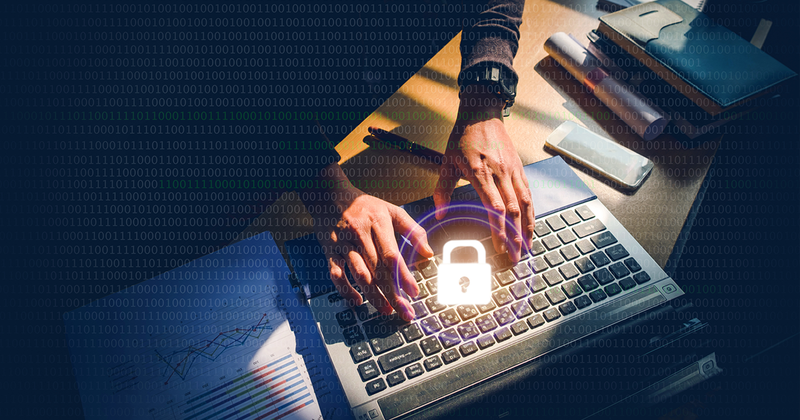 In February, when the Office of the Australian Information Commissioner (OAIC) released its final report on Notifiable Data Breaches for 2018, it revealed a frightening sense of déjà vu. After almost a full year of reported breaches, it found enterprise data security in Australian businesses is still seriously wanting. In the last quarter of 2018, the number of data breaches suffered by Australian companies jumped 7% to 262, with malicious criminal attacks, human error, and system faults leading the way.